Not sure if I have ever mentioned it on this blog, but I am pretty hard to impress when it comes to the comedy front. I tend to start comedies and grow tired of their humor within a season or two. That’s why when I really like a comedy – I reaaaallllly like it. I was so happy to see that a lot of those favorites were included in June’s FanMailBox, Just For Laughs. 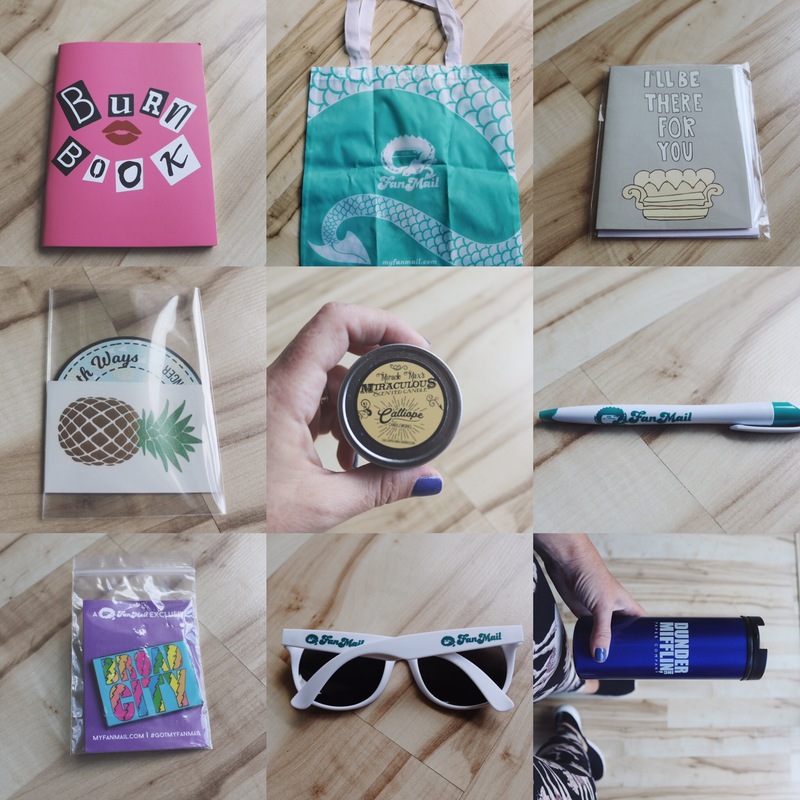 The box was also celebrating the company’s 2nd anniversary, so there were a lot of goodies, like sunglasses, a pen, button, pin + tote bag emblazoned with the FanMail logo. Alongside the birthday surprises were a Dunder Mifflin travel mug, Broad City enamel pin, Friends greeting card set, Mean Girls’ Burn Book notebook, Psych “celebration kit,” a Princess Bride inspired candle, and a Pawnee Goddess tee (not pictured because I wore that ish the second I had a chance). Overall it was such a fun box, and if you get a chance, definitely swing by their booth (4539) at Comic Con this weekend! There will be some great exclusives to snag! 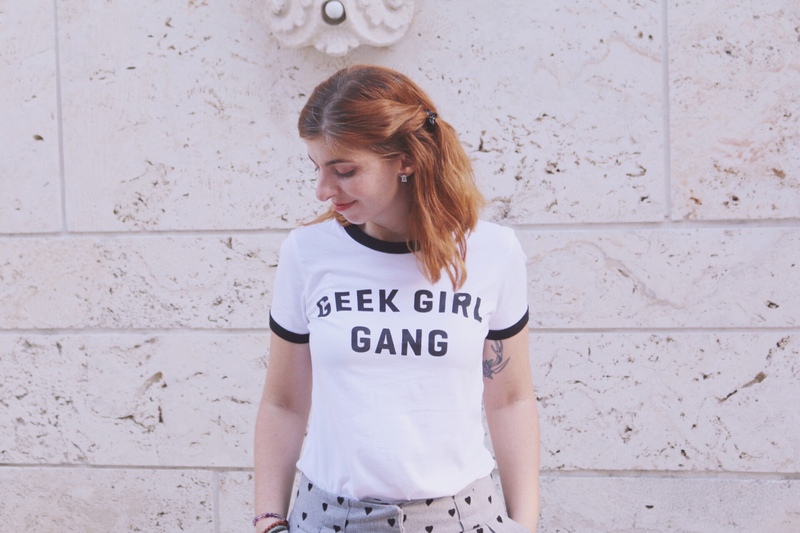 This is it, geek babes. I’ll be on my way to SDCC tomorrow so I hope I’ll get to meet a lot of you in person! Don’t forget I’ll be on a panel on Friday at 1pm with some pretty amazing designers and bloggers talking geek fashion. I’ll be sipping on cocktails, shopping, cosplaying and generally fangirling the EFF OUT for the rest of the weekend. Follow along with the wild rumpus on my Instagram! I used to go to San Diego Comic Con every other year. Getting pregnant and having Luna kind of changed that tradition, but I am so happy that I’ll be back this year! Many people quote Disney as the happiest place on Earth, but to me it’s definitely SDCC. Sure, it’s pure insanity and 4-5 days of day drinking, constant activity/partying and little to no sleep, but I would not have the experience play out any other way. Sensory overload is probably the best way to describe a true Comic Con experience. Throw in the fact that I have not gone into the convention in about 5 years and yep: I feel like a rookie again. 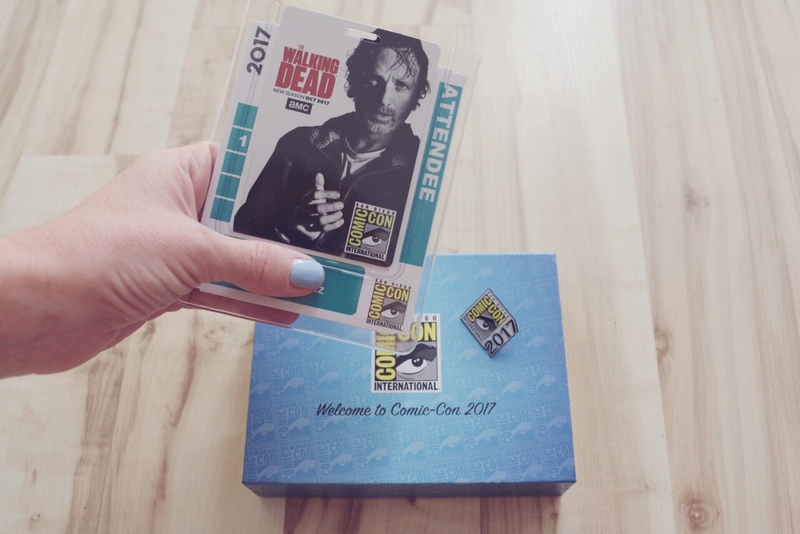 Despite my born again SDCC-ness, check out my tips for what you should bring/expect here and what you can wear here + here. Who else will be in attendance? I’d love to meet + hang out with you all! I also can’t wait to share all my SDCC 2017 outfits and events in the weeks to come. 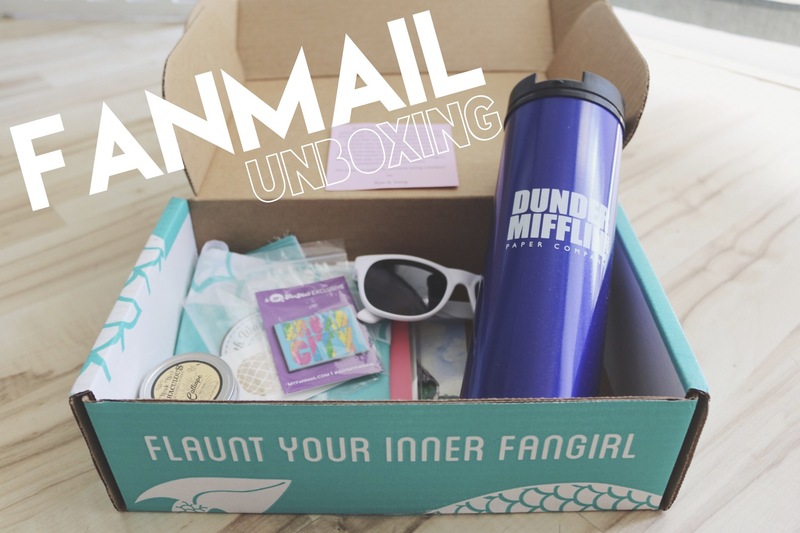 I had a great time unboxing the April Fanmail subscription! Check it out with me and make sure to subscribe to my channel, The Fangirl Diaries, if you like what you see! As usual, huge thanks to the ladies of Fanmail for always trusting me to share their goods with the geeky universe. After a long time of contemplating it, I finally took the plunge and decided to participate as a vendor at a local fair. 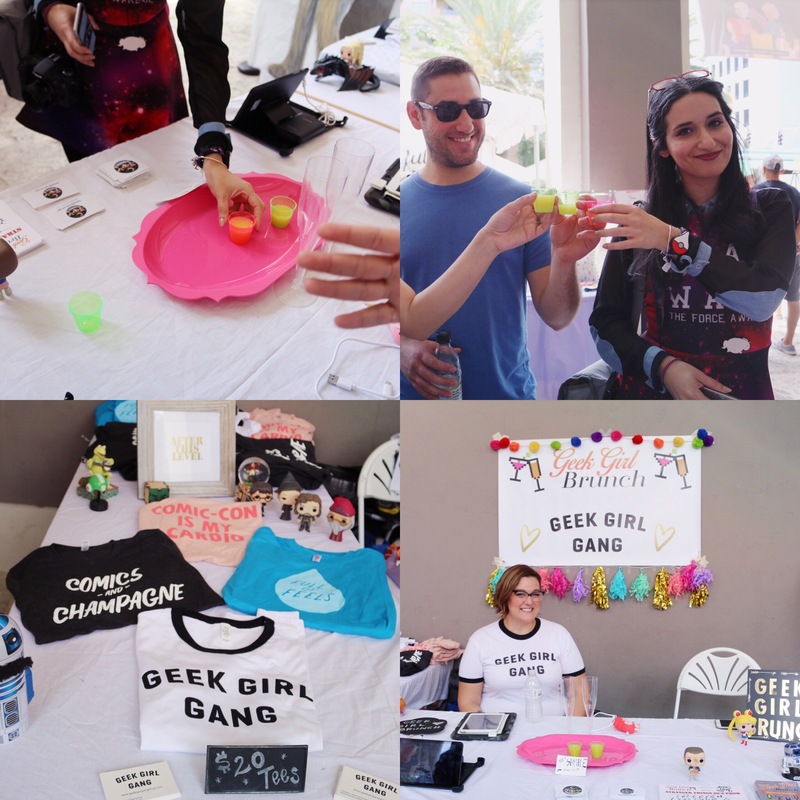 My fellow Geek Girl Brunch Miami officers got accepted as vendors into Hatch Miami, which is a fair targeted at supporting local women in the city. 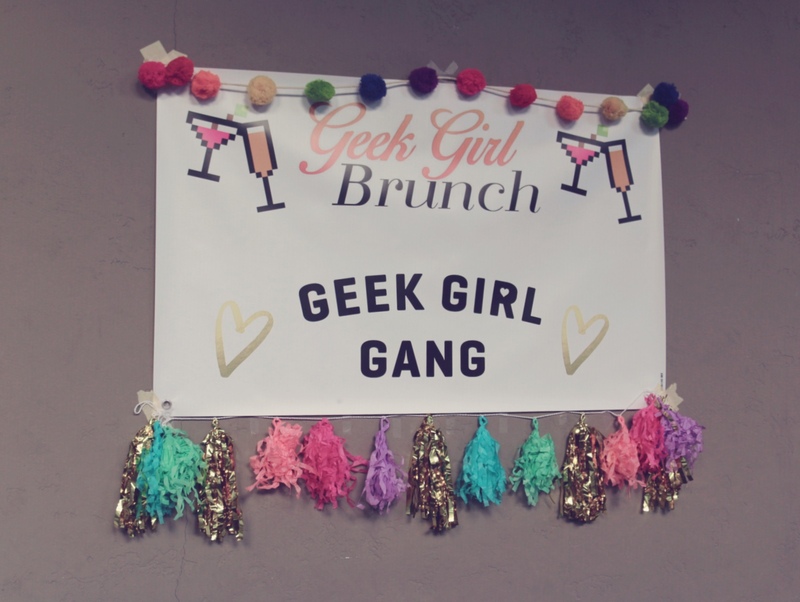 You had to be a woman to be accepted into the event, and when I decided to participate, not only as a Geek Girl Brunch officer, but also as a business owner for Geek Girl Gang, I had no idea how positive the experience would be. It was so refreshing and inspiring to be around other creatives. And not only creatives, but women. It felt like a big supportive family. I was able to meet some people I had never seen outside of social media, and make some new friendships as well with a lot of talented ladies. It made me more confident about my decision to open the shop back up and feed this creative monster within me. I can’t wait to soldier forward with new ideas and a surer mindset. Although I’m not sure when the next event will be, I strongly urge you to keep your eyes peeled and attend if you are a South Florida local! 1. Fandom Notebooks; I adore writing in notebooks and journals. I have so many of them, I can’t even keep track of them. Seriously, I find them whenever I decide to tidy things up in random rooms of my house. Most of the time, unused. And I keep buying more. Someone please tell me I’m not alone. Since I’m not going to stop collecting them any time soon, these beautiful Doctor Who ones would have been great, but unfortunately, the store is on a permanent hiatus. Whimper. Lets admire from afar, shall we? 2. Deathly Hallows cap; I am so obsessed with baseball caps lately. I think they make the perfect addition to a summer outfit, and a great way to add fandom to any outfit. 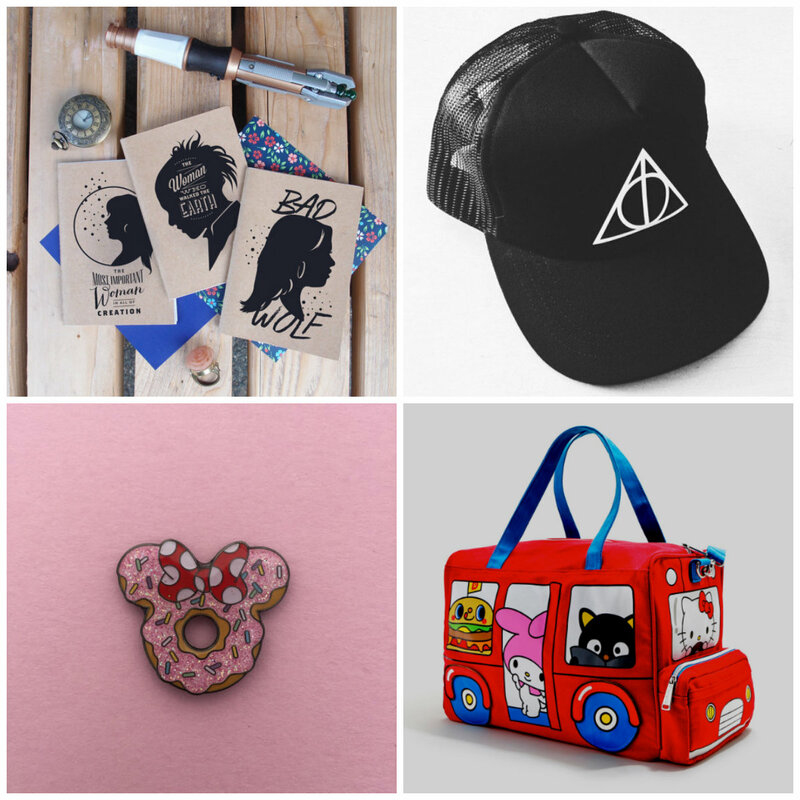 This hallows cap is absolutely everything, and since it’s black…it goes with everything too. Win/win. 3. Minnie donut; Little known fact: I craved donuts a whole lot towards the end of my pregnancy. Since I’m gluten intolerant, I knew it wasn’t going to happen, but now that I am not pregnant, I have cheated here and there for the right one. If this Minnie donut actually existed, it would be worth the cheat by far. For now, I’ll settle on wearing it on my lapel. 4. Sanrio duffel; There is a piece of me that thinks this needs to be my carry on for SDCC. I don’t care how ridiculous or loud it is (I mean, when have I ever), or the high probability that it can probably hold less than half of a regular carry on. It is a total compulsive and irrational buy and it’s totally going to happen. At least I’m honest.